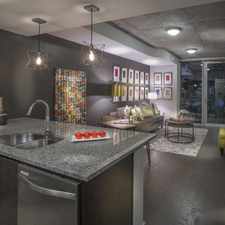 Skyhouse Houston Apartments is a one minute walk from the 700 METRORAIL RED LINE at the BELL STN SB stop. This apartment is in the Downtown neighborhood in Houston. Nearby parks include Root Square, Houston Arena and Toyota Center. 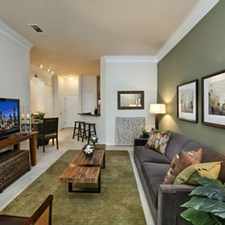 Skyhouse Houston Apartments has a Walk Score of 79 out of 100. This location is Very Walkable so most errands can be accomplished on foot. Explore how far you can travel by car, bus, bike and foot from Skyhouse Houston Apartments. Skyhouse Houston Apartments is a Rider’s Paradise which means world-class public transportation. Car sharing is available from RelayRides. Skyhouse Houston Apartments is in the Downtown neighborhood. Downtown is the 4th most walkable neighborhood in Houston with a neighborhood Walk Score of 76.